DBRS is a proud sponsor of the Women’s Infrastructure Network and a committed partner in promoting and advancing the leadership of women. 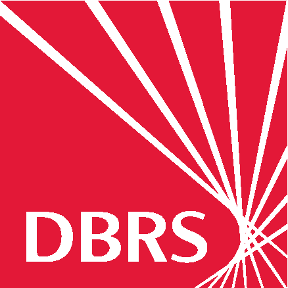 DBRS is an independent and globally recognized credit ratings agency with offices in Toronto, New York, London, Chicago and Mexico City. Founded in 1976, we are a rapidly growing, international ratings agency with deep roots in Canada. Our four decades of experience and strong track record provide the foundation for us to seek out new opportunities and to make targeted investments that align with our core ratings operations. Our Infrastructure Finance team is actively involved in various infrastructure transactions globally, and with our extensive experience in the Public Private Partnership sector, we have had the opportunity to rate most of Canada’s key projects. For more information, please visit http://dbrs.com/industry/10037.